The ideal daybed for an afternoon nap or casual lounging, the Alessa Daybed offers a wonderful blend of comfort and support. 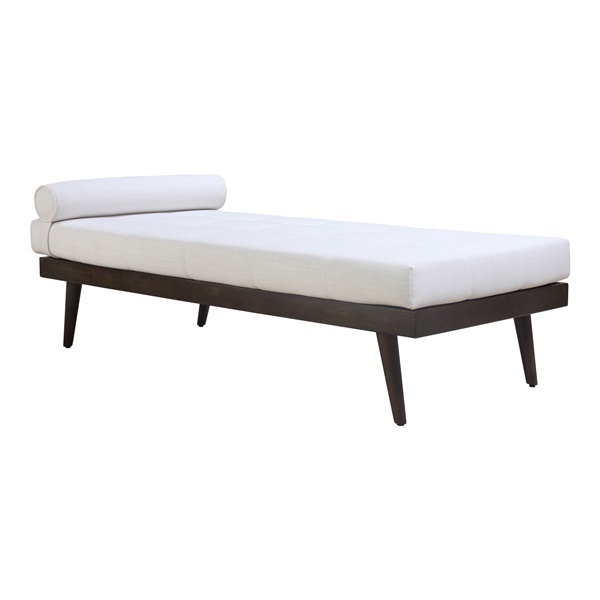 This top-notch daybed features a solid wood frame and legs and linen and polyester upholstery for immense quality. In addition, the daybed is generously cushioned for outstanding plushness. Enjoy a first-rate daybed that is sure to serve you well thanks to the Alessa Daybed.